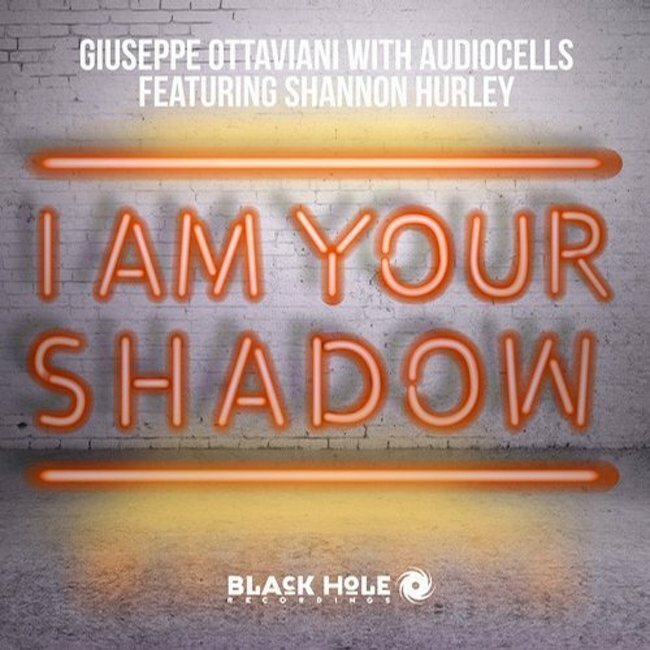 Giuseppe Ottaviani ft Shannon Hurley - I Am Your Shadow (Solarstone Pure Mix) - Solarstone. For ‘Magenta’s next single transmission, musical maestro Giuseppe Ottaviani has teamed up with Dmitry Dmitriev, better known as Russian trance progressive producer Audiocells. Completing the release’s super troupe is vocalist Shannon Hurley and together they’ve conspired to create something a little bit low-slung and deliciously mood filled!! This is ‘I Am Your Shadow’. With the launch of his GO On Air Recordings imprint and the release of the Alana Aldea collaboration ‘Heal This Empty Heart’, Giuseppe’s 2014 was fast off the blocks. March sees the Italian electronic music composer supersize another of the ‘Magenta’ album’s vocal prizes into an incredible single. Singer Shannon Hurley (who’s previously toplined tracks for Alex M.O.R.P.H., Tenishia, Andy Duguid, Protoculture and others) brings no small amount of vocal haunt and mystique to her lyrical lines and vocal intonations. Giuseppe underpins them with one of his typically thrusting, sinuous productions, while Audio Cells supply their darkly more atmospheric trance-progressive top layer to further shade ‘Magenta’s palette. Over in remix-ville, two of the scene’s best await their turn. The lucent melodies of Solarstone’s Pure Mix light a brighter path for ‘Shadow’, while electro-edged buzz and EDM frission provide the respective primers for Heatbeat’s equally stunning rework.